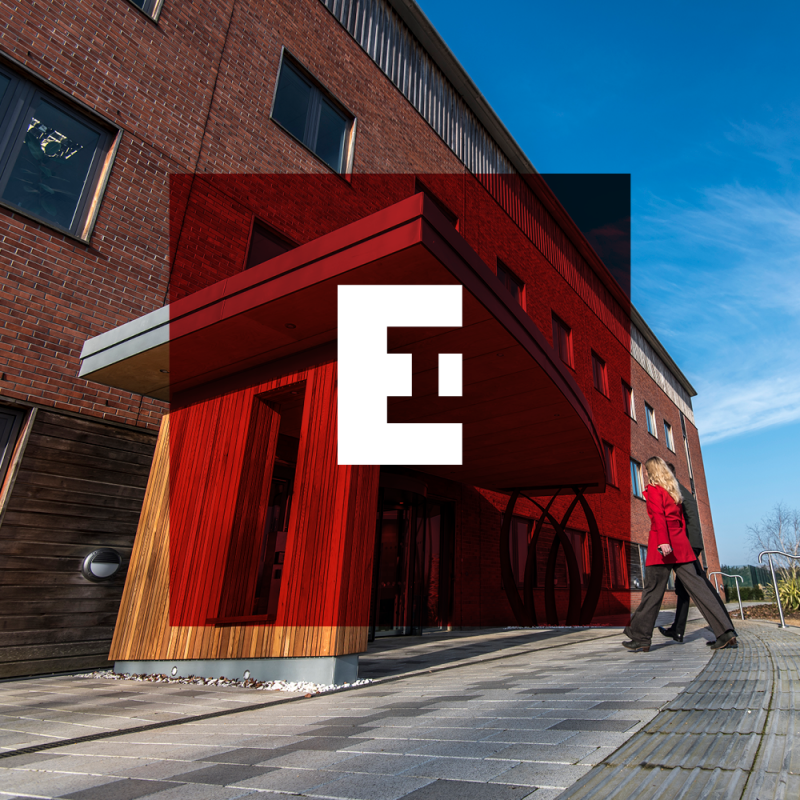 Hello world, we give you the Earlham Institute! After a two-year phased brand development process, our repositioning of NRP-based The Genome Analysis Centre (TGAC) is launched. Whilst the name and visual identity are its new badge, our extensive research-led audit amongst all audiences, peer groups and internal stakeholders, unpacked insights which enabled us to realign the institute’s strengths, values and ambition against future scientific and business objectives; a genuine repositioning of the brand. To find out more about the innovative science and projects undertaken at the Earlham Institute, visit their website. Fancy talking to us about a potential brand project, drop Tom an email mailto:tom@thepoint.co.uk or give him a call on 01603 632629. We'd love to talk about your next campaign. Give us a call or if you're local drop in for a coffee and a chat. Give us a call or drop in and meet us.